Ed at New Moon premiere/after party. 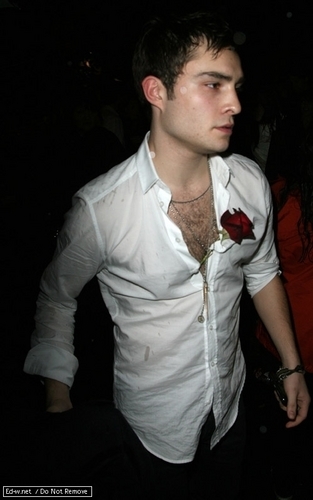 Ed at New Moon premiere/after party. HD Wallpaper and background images in the गोसिप गर्ल club tagged: gossip girl cast ed westwick event candid. This गोसिप गर्ल photo contains बिजनेस सूट. There might also be ड्रेस सूट, पूरी पोशाक, tailcoat, पूंछ कोट, पूंछ, सफेद टाई, सफेद टाई और पूंछ, पोशाक सूट, पूर्ण पोशाक, टेलकोट, पूँछ कोट, पट, सूट, कपड़े का सूट, and सुस्त सूट.